The brand Marvêlle is the result of an innovative team’s effort to merge multiple components into one and the same product. 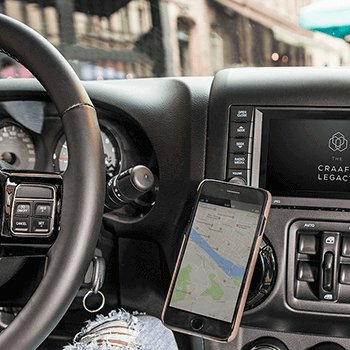 The brand was launched by the accessory company The Craaft Legacy in January 2018 – whose creators were the first in the world to develop a magnetic mobile case. 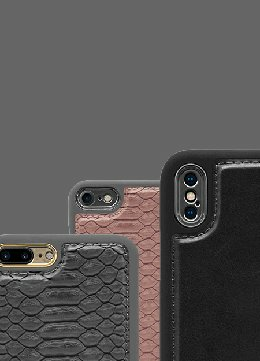 Also, the brand is the first to offer a magnetic case compatible with wireless charging. 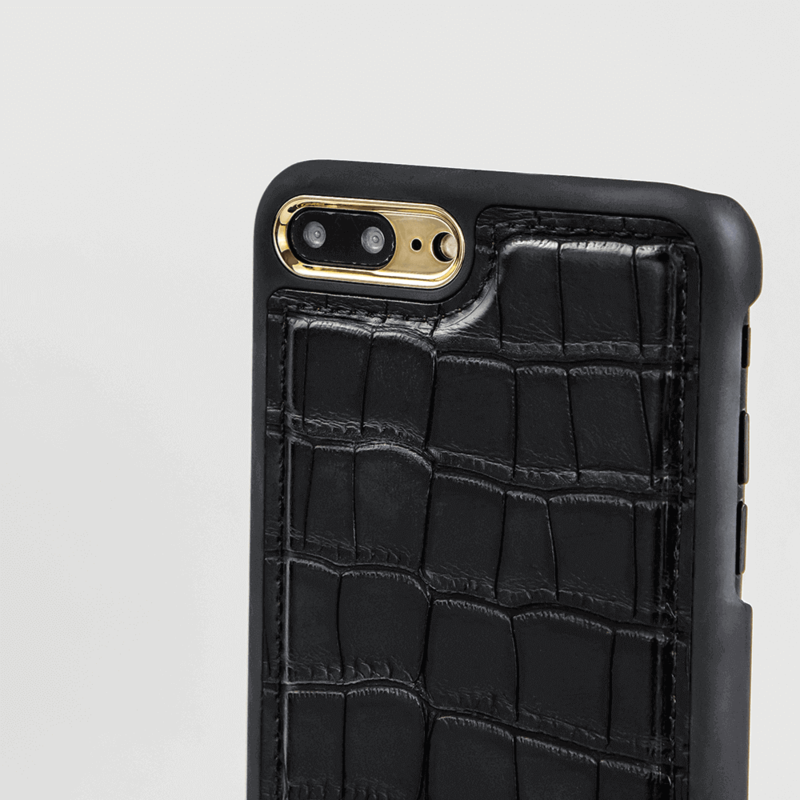 The mobile cases stylish design can be combined with matching wallets and accessories – all in self developed, vegan friendly material. Style, function and innovation. Marvêlle – carry your phone smarter – is constantly at the forefront and challenges the industry.  Now the brand has been nominated for the Swedish Design Award 2018 in the categories Product Design and Packaging Design. Magneto is the original feature that was invented by us in 2010, meaning that you can attach your mobile to almost any metal surface. Practical when you need to use your smartphone and at the same time keep your hands free. Magneto is the original feature that was invented by us in 2010, meaning that you can attach your Magneto empowered mobile case to almost any metallic surface. Practical when you need to use your smartphone and at the same time keep your hands free. The mobile case of the future is here. 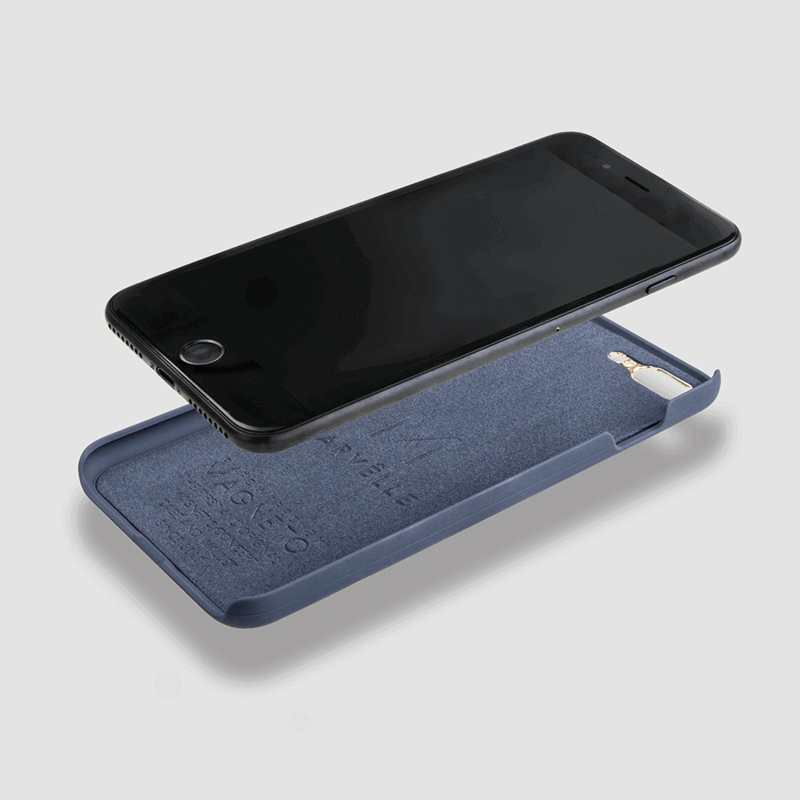 We are the first in the world to launch magnetic mobile phone cases that support wireless charging (Qi). Qi means it is possible to charge one’s smartphone through Qi stations located at airports, coffee shops and other public places. 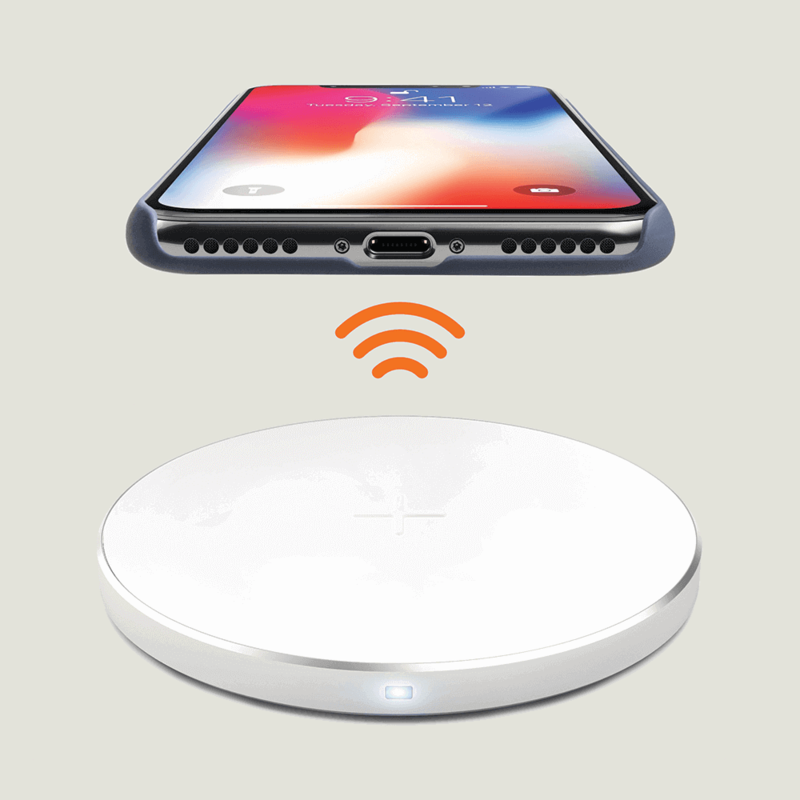 This also applies to your home and office by using wireless charging plates. The team behind MARVÊLLE sees it important to show respect for animals and the environment. 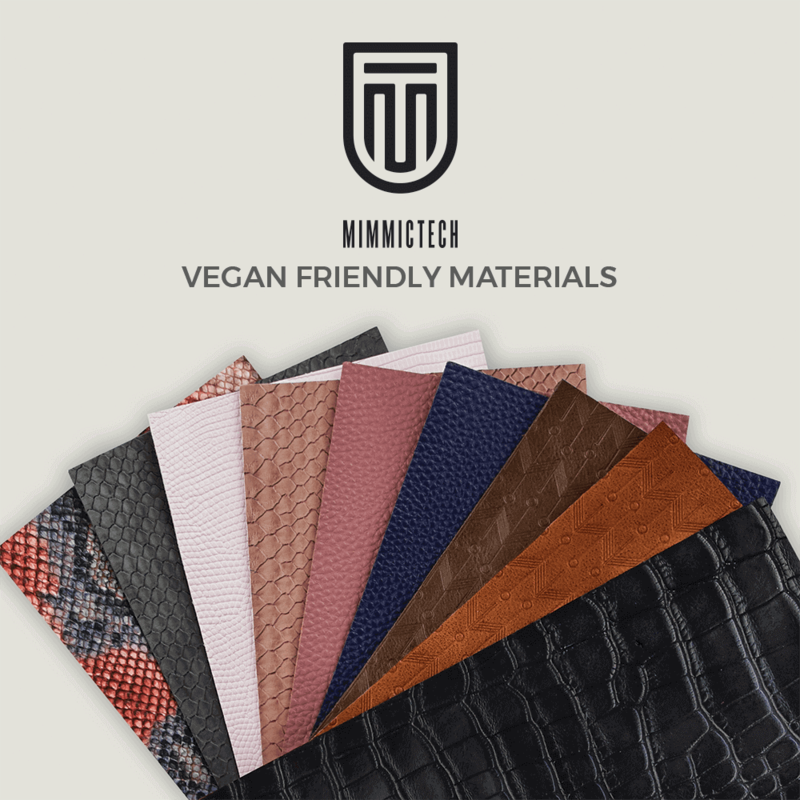 We have therefore developed a high quality and vegan-friendly material named MimmicTech. It is created to imitate materials and structures with such precision that it is difficult to see the difference. The material is water repellent, color resistant and durable for a long time. The material is approved according to REACH, CPSIA & CA65 and contains no traces of animal residues in the form of glue or leather. The wallet is constructed to have a slim and sleek form with a soft inside with room for your most dedicated credit cards, id and even some extra space for some receipts or business cards if you choose the contemporary models in front of our slim ones, still both with a sophisticated appearance and overall minimalistic silhouette. 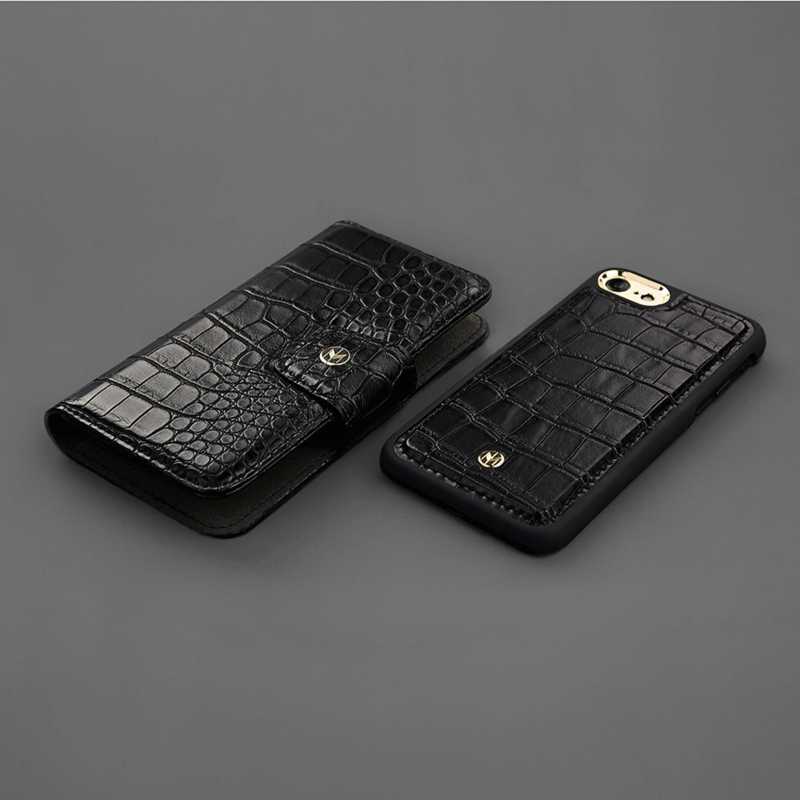 The case is magnetic that matches it perfectly in the magnetic wallet. 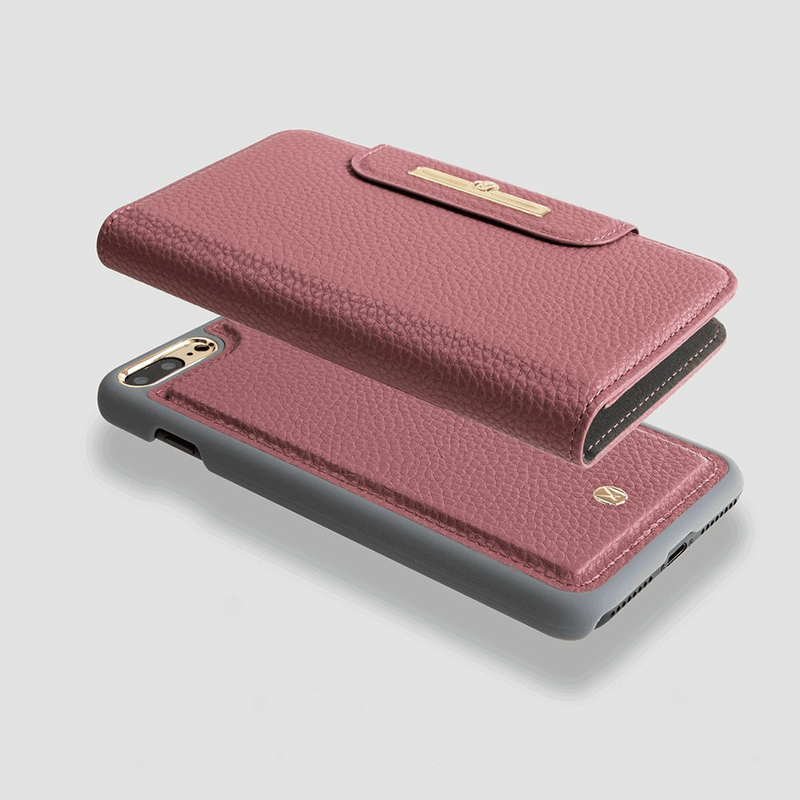 The case is designed as well to be beautiful as a standalone when used without the wallet. Our goal: To create a package that the end user doesn’t throw in the trash! A package that is innovative and cool meeting the demands of todays customer and stores. 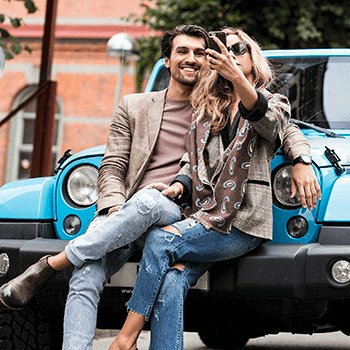 A lenticular image is created by combining specially prepared interlaced graphics with a lenticular lens, and depending on the viewing angle, the consumer will see the different images appear and shift. Observing the front of the box it stands out and creates a live picture that has movement and creates at the same time a 3D image. 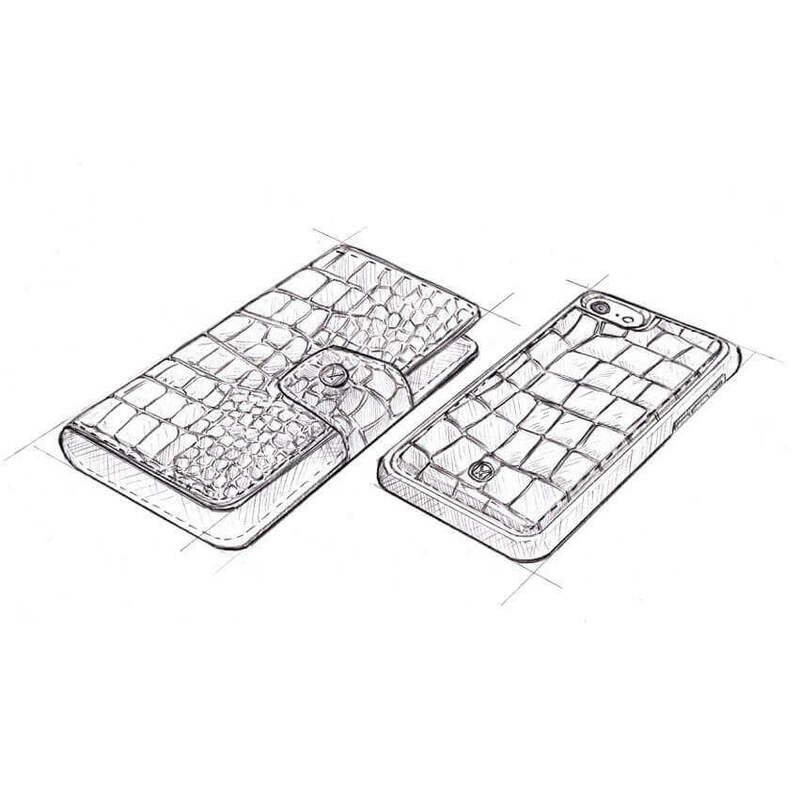 With that we could communicate two products in the same packaging, mobile case and wallet, in a playful way. We were careful to refine the technology so that the effect gave a stylish impression. At the same time, we wanted to allow the consumer to see, feel and try the product without breaking the package – and solved this by customizing a drawer. Follow our journey and be inspired.